The Agios Giorgos Kastro is a Venetian castle that sits perched atop a large hill that is near Argostoli and is a fine remnant of the island’s diverse history. This castle was actually the home of the island’s capital for a total of two hundred years. Although it has long since been abandoned, the castle does remain to delight its visitors. There are also some excellent views here as well as some Byzantine churches to explore as well as some tavernas and restaurants. This cave, which was formed when water entered inside it several centuries ago, is part of a different side of the island’s history. 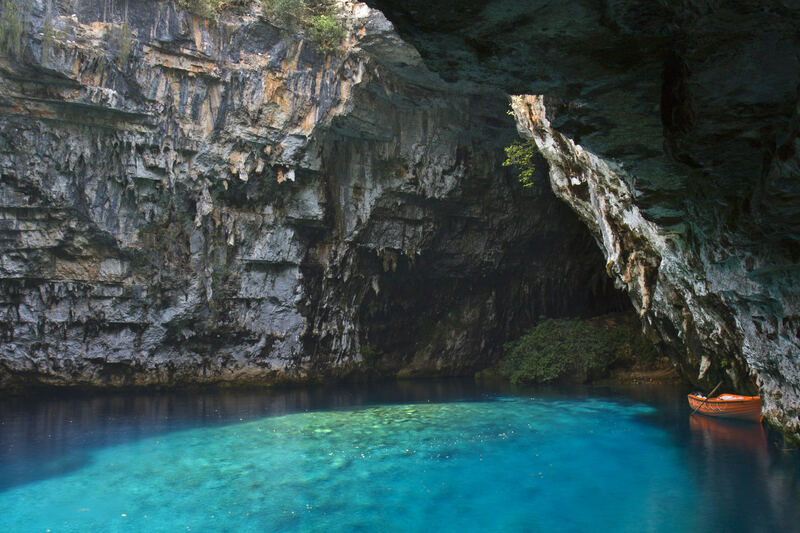 In Ancient Greek mythology, Melissani Cave was referred to as the Cave of the Nymphs. 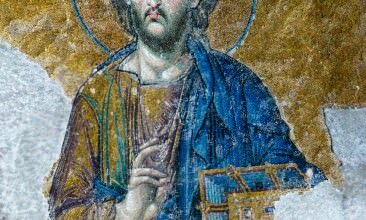 Although it has been around for centuries, it was largely forgotten before it was rediscovered by Giannis Petrocheilos in 1951. Now, this is a major tourist attraction and it is possible to take tours to learn more about it during your visit. Artifacts have also been excavated from here that are on display at the Archaeological Museum of Argostoli. If you love archaeology and are interested in the ancient history of the island, you won’t want to miss the Archeological Museum of Argostoli. As mentioned above, the artifacts that were excavated at the Melissani Cave are on display here. There are also other artifacts that were uncovered from excavations throughout the island. Most of them date back to the Mycenaean Era because Kefalonia was an important part of that civilization. You can either wander the halls and observe the artifacts on your own (they are well-labeled) or you could take a tour to get even more out of it. The History and Folklore Museum in Korgialenion is another stop you need to make if you want exposure to the history of the island. 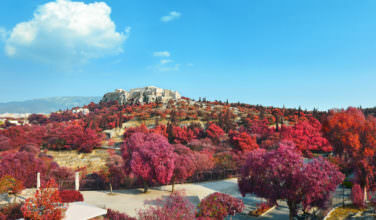 The museum’s mission is to help preserve the unique art and culture of the Kefalonians. This is the ideal place to observe the icons that the people display in their homes, the unique clothing, and all aspects of their folk culture. It also focuses on the unique cultures between both the gentry and the everyday farm workers. While on the island if Kefalonia, it is all too easy to spend most of your time at the beach! 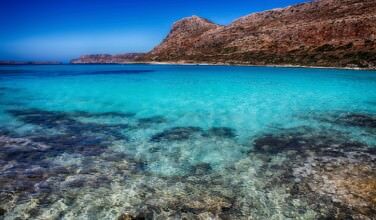 While the beaches are some of the best in Greece, there is another side of the island. Be sure to spend some time learning about the history and culture, as well.